“When I was younger, I was thinking of making a film about being a priest. […] Now, if you do have the calling, how do you deal with your own pride? […] And I realized that with Silence, almost 60 years later, I was making that film. Rodrigues is struggling directly with that question”. So, Martin Scorsese on Silence, his current film that will be released in theaters in January. The film was inspired by the dramatic story of the Japanese martyrs of the 17th Century. It is a brief excerpt of a wide-ranging interview that I carried out with the director, and that’s why I met him twice, in his home in New York and then in Rome, at the beginning and at the end of an eight month dialogue. The interview is published in complete form on the Civilta Cattolica’s new internet site, at the address www.laciviltacattolica.it both in the original English and in Italian translation. Research on faith and grace in the long genesis of the film. In our conversation, Scorsese lays himself bare revealing the long process of the gestation of the film, but also a unique way of living the story, that he recognizes as part of his own life: a complex, contradictory life, but also rich in grace: “there was the desire to make the actual film on the one hand; and on the other hand, the presence of the Endo novel, the story, as a kind of spur to thinking about faith; about life and how it’s lived, about grace and how it’s received, about how they can be the same”. The “long process of gestation” of this work lasted 19 years that “became a way of living with the story, and living life—my own life—around it”; so much so that “I look back and I see it all coming together in my memory as a kind of pilgrimage”. The director admits he is “obsessed by the spiritual” and “the question on what we are”. Inside Silence. On the character that intrigues him the most: «I think that the most fascinating and intriguing of all the characters is Kichijiro… Kichijiro is Johnny Boy of Mean Streets… Johnny Boy and Kichijiro fascinate me. They become the venue for destruction or salvation». About the violence of some scenes, Scorsese notes that being spiritual for him means «looking at us closely» and doing this we must accept that «but right now, violence is here. It’s something that we do. It’s important to show that. So that one doesn’t make the mistake of thinking that violence is something that others do — that “violent people” do. … Some people say that Good Fellas is funny. The people are funny, the violence isn’t». A film about Christian spirituality but not “of Bernanos”. The director says that having found inspiration in authors like Jacques Lusseyran (the blind leader of the French resistance), Dietrich Bonhoeffer, Elie Wiesel and Primo Levi, rather than in Bernanos, in whom «there’s something so hard, so unrelentingly harsh in Bernanos. Whereas in Endo, tenderness and compassion are always there». And he recalls his interrupted project of didactic films for TV on the saints, inspired above all by Rossellini in Europa ’51 and Flowers of Saint Francis, «the most beautiful film I’ve ever seen about being a saint». On the figure of Christ, he puts in first place, in cinema, Il Vangelo secondo Matteo by Pasolini; in art the face of Christ painted by El Greco because it was «more compassionate that the one painted by Piero della Francesca». 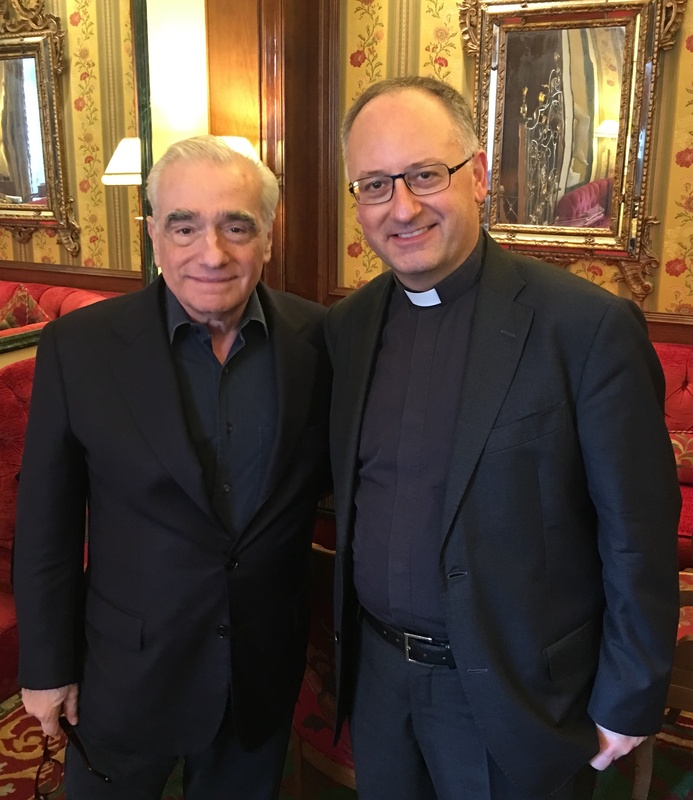 For Scorsese—he recalls the importance in his youth of an extraordinary priest («Father Principe. I learned so much from him, and that includes mercy with oneself and with others»–compassion is essentially the «key is the denial of the self». Literary influences. In the reconstruction of the process of achieving the work, beyond the cinema influences, mentor-readings emerge. From Flannery O’Connor—he states that her The Violent Bear It shocked him—to Notes of the Underground by Dostoevsky («Taxi Driver is my Notes of the Underground!»); from the Joyce of A Portrait of the Artist as a Young Man who blocks out the God of «storms and lightning» of his religious formation as a kid, to the confrontation with the mystery and the wonder about the human in the books Absence of Mind and Gilead by Marilynne Robinson. Person stories and his family. In the course of our conversation, inevitably personal stories of the Italian-American director (his family came from Polizzi Generosa, in province of Palermo) came up. From the esteemed figure of the father «in that word» in which « organized crime was present in this world, so people had to walk a tightrope»; to the at first terrible and then very beautiful experience of the birth of his daughter; from the school of life to the character required by his physical limitation, up to the memory of his «moment of self-destruction» that he acknowledges as «a kind of arrogance, of pride». Images and spirit. To my question on how he makes the photography of a film make us see the spirit, Scorsese answers that «there are certain intangible things that words simply can’t express» which manifest themselves precisely «in the joining of images» within a film. The spirit, therefore, manifests itself in the editin, ,that is precisely the action of filmmaking. 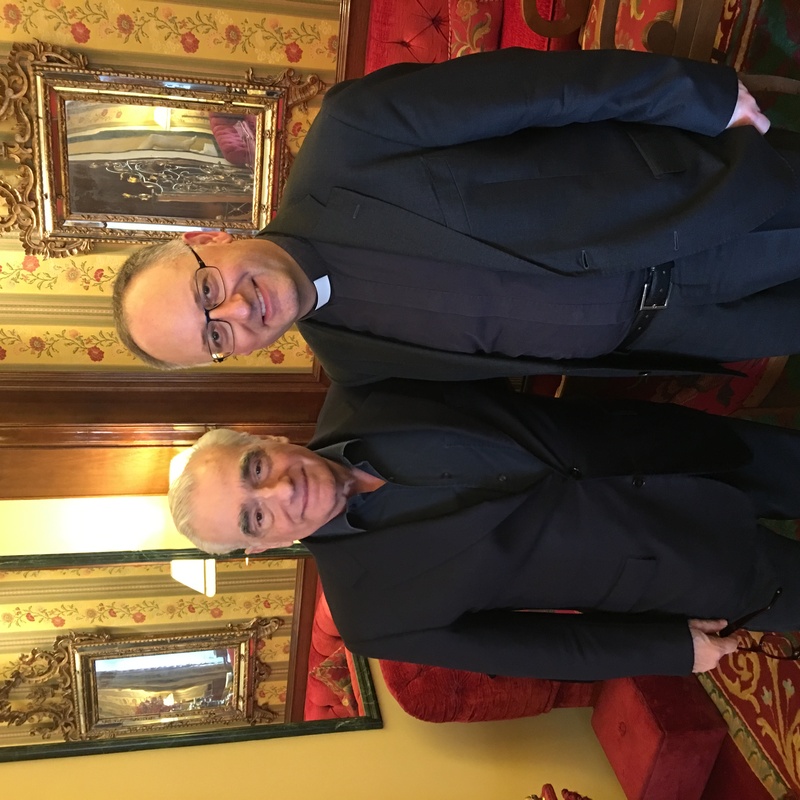 This entry was posted in articolo and tagged La Civiltà Cattolica, scorsese, Silence. Bookmark the permalink.